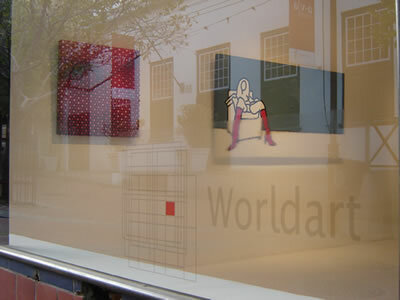 WorldArt specialises in managing and marketing contemporary South African artists and their work, catering to the needs of those who appreciate and acquire art. 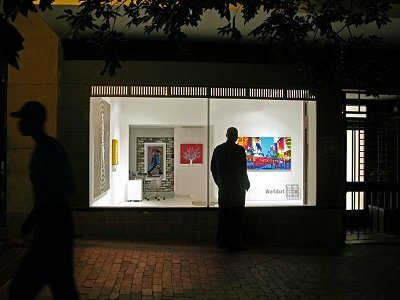 Operating from its premises in Cape Town's CBD, WorldArt introduces local and international buyers to exciting new works in an intimate gallery space and regularly hosts exhibitions in various venues in South Africa. 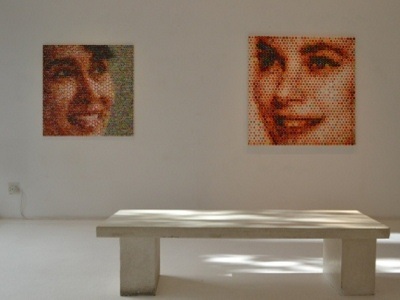 It also assists clients in sourcing quality artworks for corporate and private art collections. A more recent addition is Worldart Prints. The aim is to provide a more accessible option in terms of price and availability, inspiring art lovers either to become collectors or expand their present collections. Carefully managed limited edition prints by both established and younger artists using only high quality paper and ink are signed and numbered, and released through this channel on an ongoing basis. 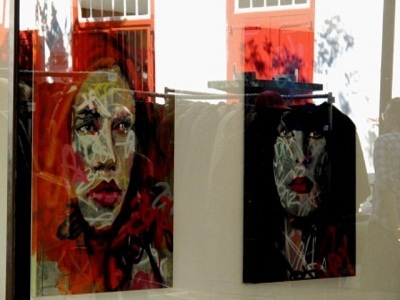 The gallery was founded in 2004 by Charl Bezuidenhout. Having obtained a BA degree from Stellenbosch University, Charl spent five years traveling and working in Europe and the USA. Back in South Africa he became active in the music industry and the visual arts where he pursued his interests in the arts and marketing. He has since established himself as a respected and dedicated participant in the arts environment. The arrangement of packaging and shipment of art to any destination in the world. Secondary sales - assisting in finding buyers for paintings that clients wish to sell. Artist's marketing and management - Artists should focus their energy on being creative, free from the distractions that come with the marketing and selling of their work.